The very best health club facilities in Jersey! 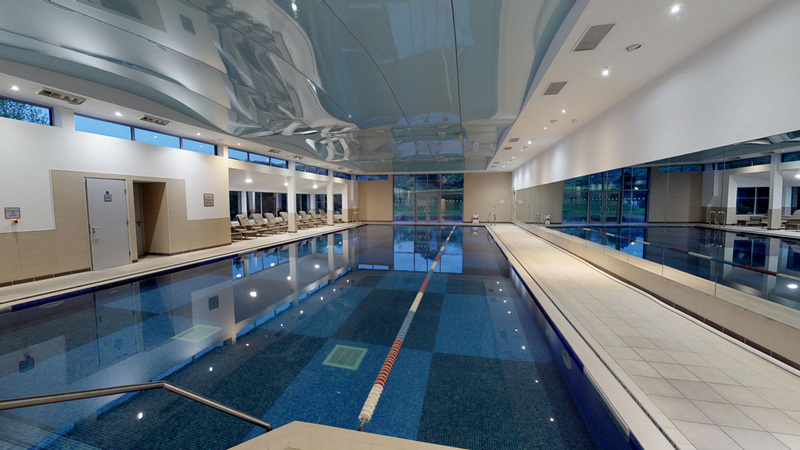 This fabulous 1648m² health club offers state of the art gym complete with a 20 meter swimming pool, luxury changing rooms, group exercise studio, spa pool and steam room. 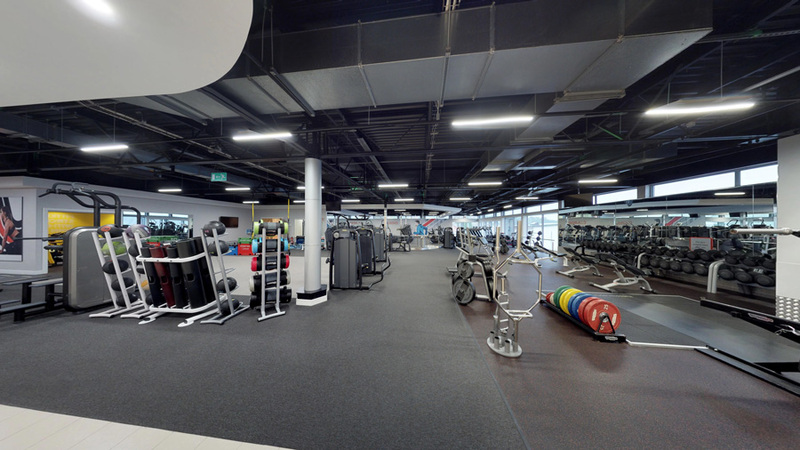 The 1648m2 gym floor is equipped with the latest cardio equipment from Technogym. You will also find a separate free weights area, a functional training area and the all new Kinesis room. The latest innovation from Technogym lets users experience intuitive functional movement to achieve optimum fitness. Equipment can be used solely or with the use of a personal trainer and works at a variety of fitness levels from beginners to advanced. A relaxing bubbling hot spa and a fibre optic lit steam room, which has to be seen to be appreciated.